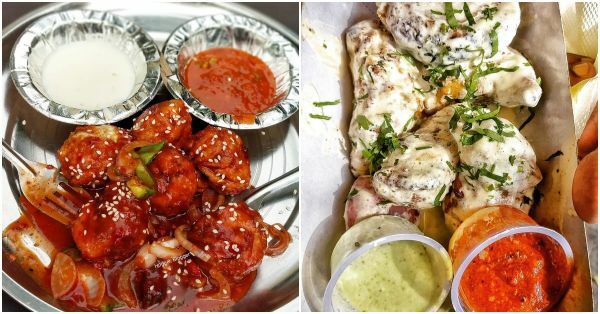 Are You Even A Momos Fan If You Haven't Tried *All* Of These Lip-Smacking Flavours? 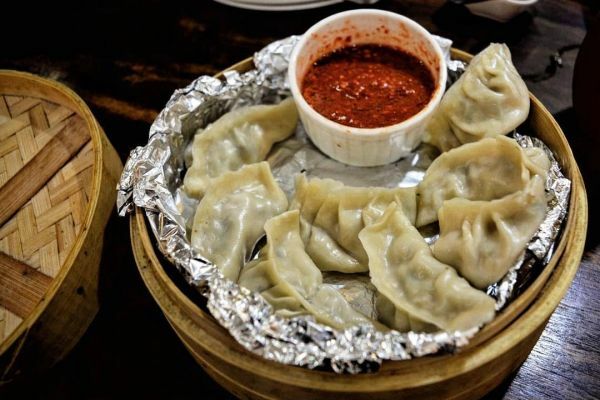 There are fewer joys in life as great as a plate full of momos. If you don’t agree to this, well, we are clearly going to judge you. These tiny pockets of happiness filled with the most savoury filling make their way to our hearts the moment they land on our plate. The hot chilli garlic sauce and mayo just add to the uniqueness of this Tibetan delicacy. If you have had enough of the chicken, keema, paneer, vegetables (or afghani, for that matter) momos, here’s a whole new world of momos waiting for you to testify your love. You are not a true momo fan, my friend, if you haven’t tried these yet! 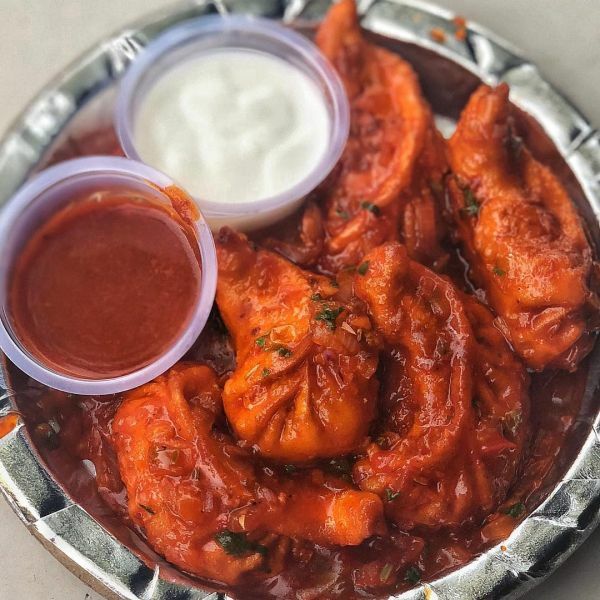 Marinated and roasted in the tandoor, this unique style of momos is served with gravy. Trust us, you are going to love this desi tadka to momos! 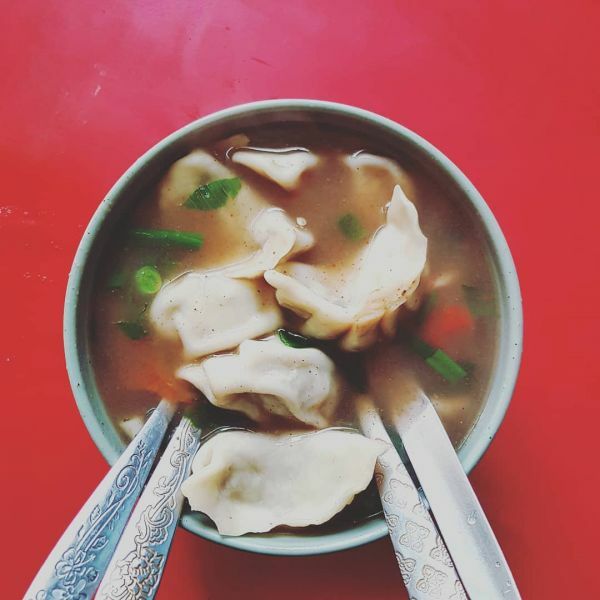 Native to Nepalese cuisine, these momos are dipped in a bowl of jhol achar (a kind of sauce). Hot, spicy and tangy, these are a treat to the taste buds, particularly in the colder months. 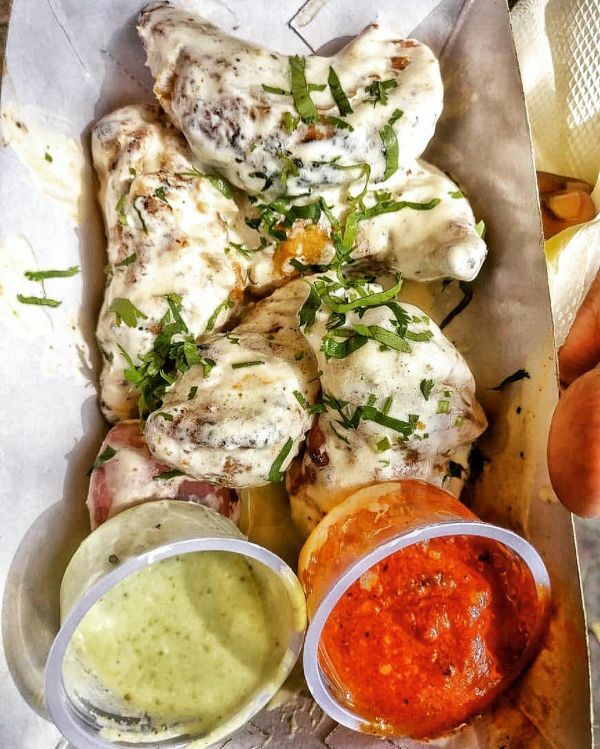 Believe it or not, there’s something called BBQ momos as well and the star of this menu is the butter chicken momos. The traditional chicken momos are drowned in butter chicken gravy to add the perfect punjabi tadka to the dish. A melange of two of the most delicious food items on earth, this combo makes perfect sense! 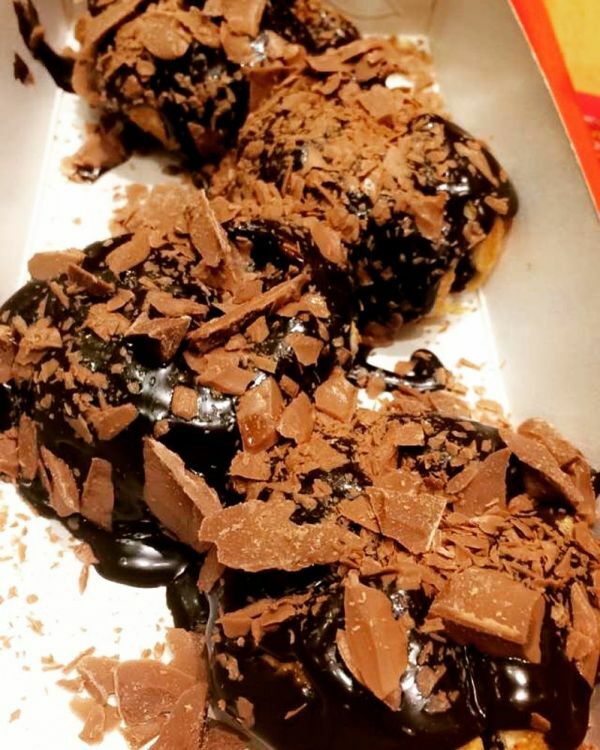 Filled with chocolate sauce and coated again with more chocolate on the top, this is a wonderful treat to all chocolate lovers out there. These pan-fried momos are the Himalayan edition of your regular momos. 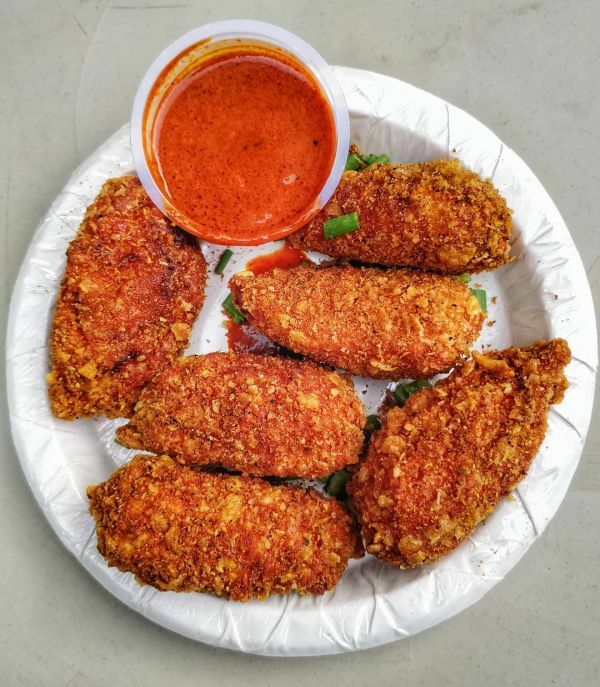 They are dipped in tantalizing sauces to give them their unique flavour. The choice of sauce depends totally on your taste buds. 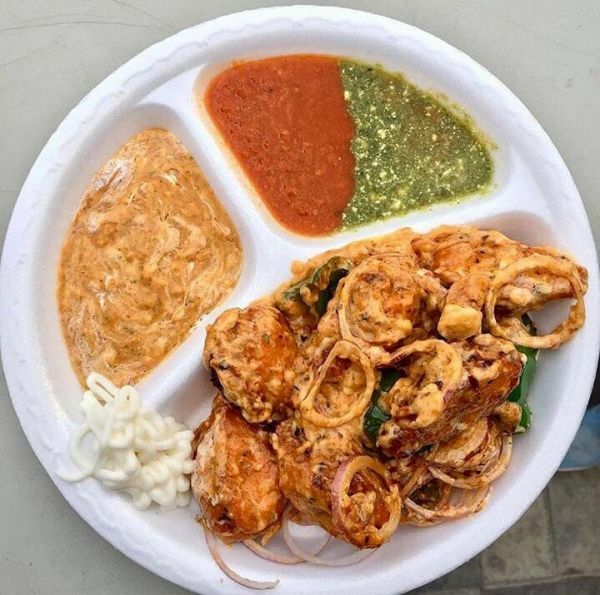 You can choose from schezwan sauce, chilli garlic sauce, pesto sauce or any other sauce. 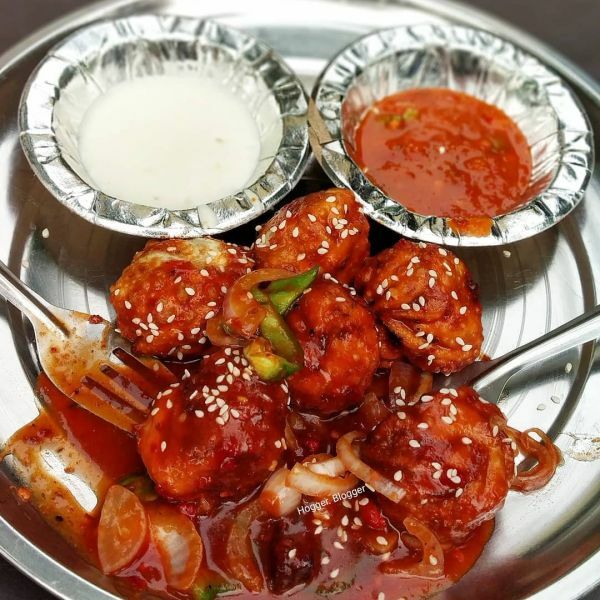 If you are in for something hot and spicy, you will love these steamed momos dipped in hot chilli sauce, soya sauce and tomato ketchup. Get ready to set your taste buds on fire! Prepared in chinese gravy, masala momos are again a bliss for those who are in love with everything spicy. The blend of the cheesy and achari marinade feels like heaven to the gourmet. The choice of filling is again totally yours- paneer, chicken, or veggies, whatever tempts you more. 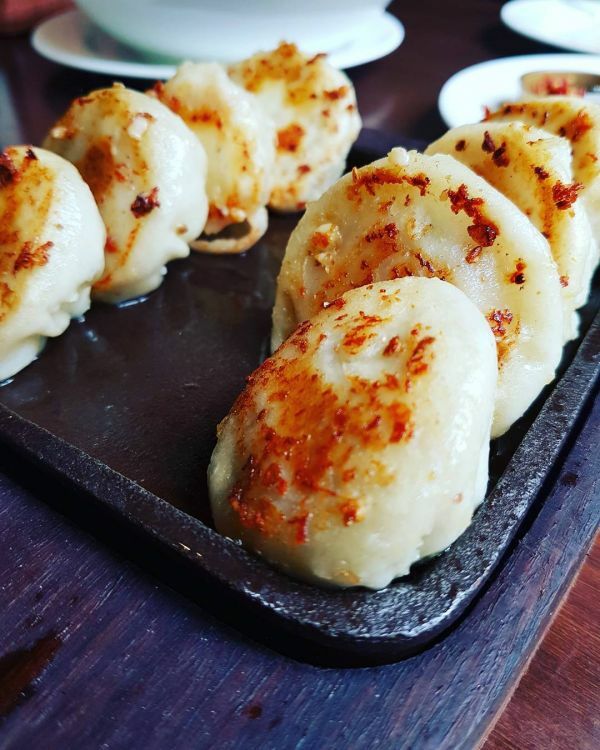 The classic combination of potatoes and meat, these delicious momos are served with pudina or pepper-chilli chutney. 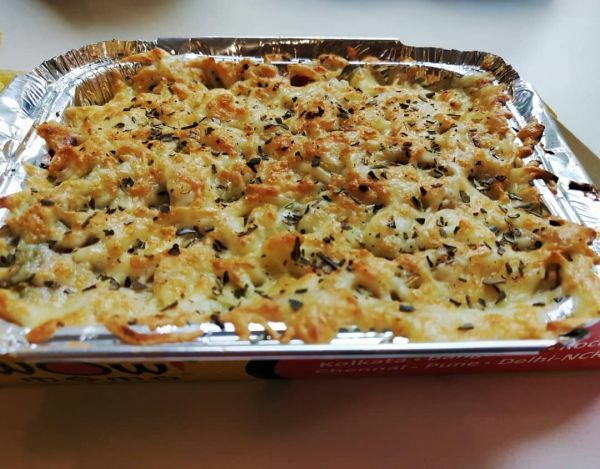 True to its name, this delicacy is first pan-fried and then topped with white cream, crispy noodles and cheese before it is baked. 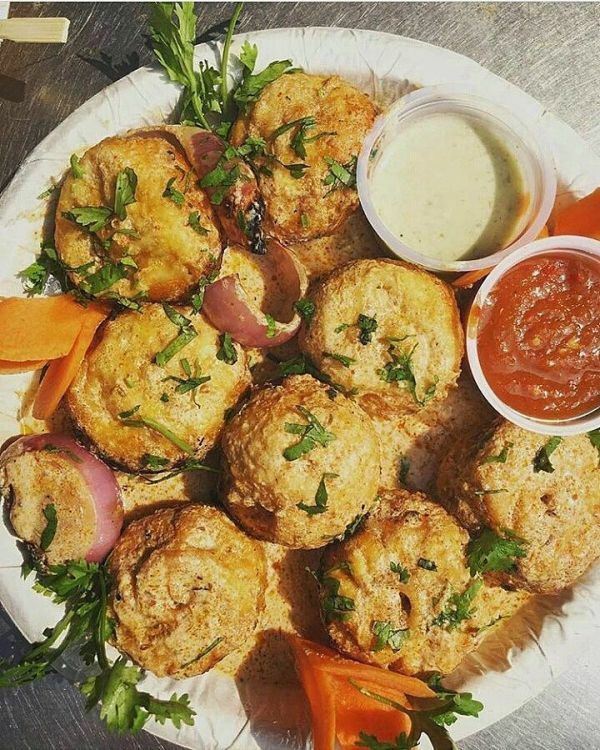 The creamy version of tandoori momos, these dumplings are loaded with yogurt, cream and lots and lots of spices. 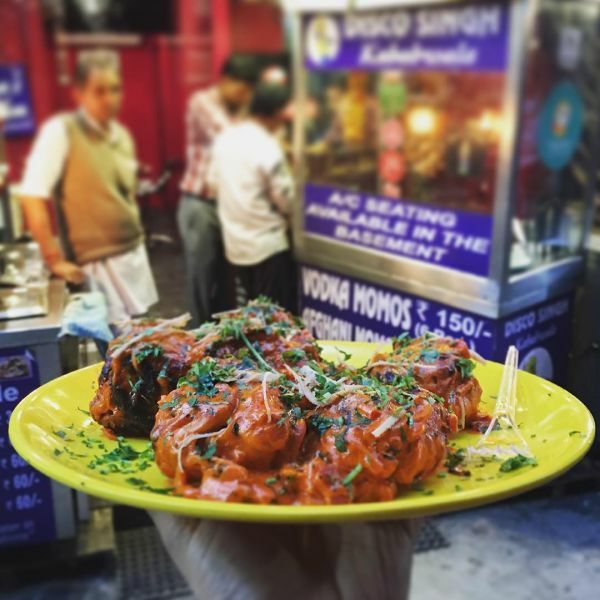 Quite a rage in Delhi, kurkure momos are steamed momos that are coated with a crunchy base and then deep fried. The choice of stuffing varies from paneer and chicken to fish and veggies. You know what makes this boozy version of momos special? Definitely, the overdose of booze! The batter is prepared with vodka and the stuffings also have decent quantity of vodka. The crispy layer of onions and garlic add to the amazing flavour. Feeling hungry? 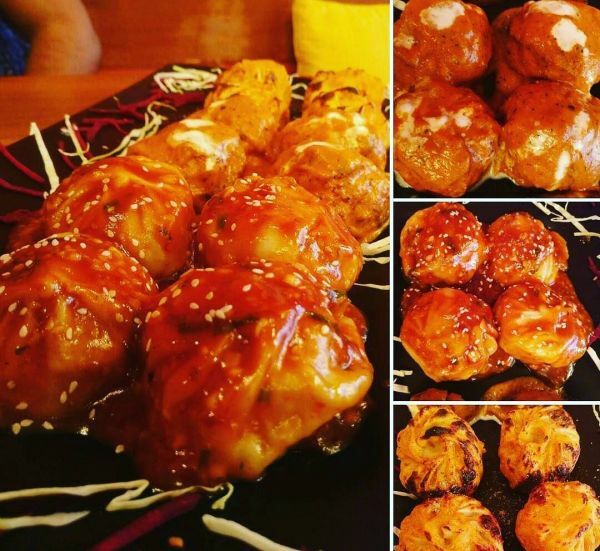 Go and try each and every momo from this list. Because no one can eat just one!